Is Your Wisconsin Business Implementing Sustainable Practices? Are you looking for more ways in which you can achieve higher sustainability levels for your organization? The good news is that it doesn’t take a ton of planning or time to make an impact; in fact, there are several small adjustments you can make that will contribute greatly in reducing your carbon footprint. 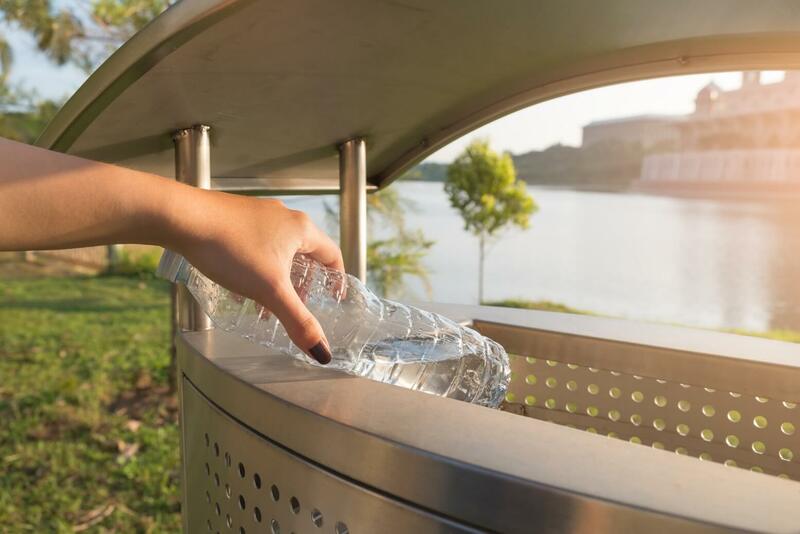 Let’s review some simple but effective ways in which you can really amp up your environmental efforts this spring and summer! Limit Meeting Expenses: When possible, we suggest making a phone call instead of holding a physical meeting, sending an email instead of a posting, and arranging virtual meetings to diminish the costs related to business trips. Reduce Paper Use: Archive computer records instead of printing them, advertise on your website and through social media outlets rather than through printed flyers or brochures. Lastly, email any promotional information instead of printing it off and posting it. Reuse: If and when able, consider reusing old envelopes, ask your employees to use their own coffee mugs, have printer cartridges refilled rather than replaced all together, and select purchasing recycled stationery supplies instead of brand new ones. Recycle: Choose to recycle anything and everything you aren’t using. Be sure your office has an adequate supply of recycling bins in high-traffic areas where your employees are bound to use them. Turn it Off: This may seem obvious, but far too many of us continue to forget to turn off lights, computers, printers, and appliances when they aren’t needed. Every little bit makes a difference the long-run when it comes to reducing your bills and energy consumption levels. Outsource: Consider using cloud computing solutions to decrease your server requirements and power costs. Reduce: Keep your air conditioner down whenever able, as these machines can contribute to extremely high bills. In fact, lowering the temperature by even one degree on a warm day can reduce your energy costs by 10 percent. Lower your energy consumption even more by installing automatic lighting sensors, and driving hybrid cars for your company’s fleet. Think Green: Gain respected green credentials by designing a sustainable supply policy with specific guidelines, and get in touch with your current suppliers to see what sustainable items and services they are currently offering. Ask printers for recycled paper, and swap out your outdated equipment with high-energy efficiency models that are designed to be long-lasting. Lastly, evaluate your current financial records; take a close look at exactly where you are spending money unnecessarily. If stationery and paper supplies cost more than you allocated budget for, set up a task force to limit the amount of paper waste you have. If costs related to business travels are skyrocketing, look into whether or not video conferencing is a possible option instead. When you make sustainability efforts a priority and incorporate these components in your overall values, you will make it happen; best of all, you will save money and boost your reputation which evidently will attract more green-oriented customers to your business. It is a win-win!